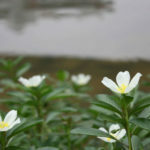 Ludwigia adscendens is a perennial floating herb with white spongy buoys and can float on water surface as well as creep over the surface of wetlands. 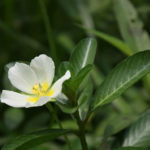 The plant has simple leaves with elliptic blades, which are up to 3.8 inches (7 cm) long and up to 1.2 inches (3 cm) wide. Its petioles are up to 0.4 inch (1 cm) short. 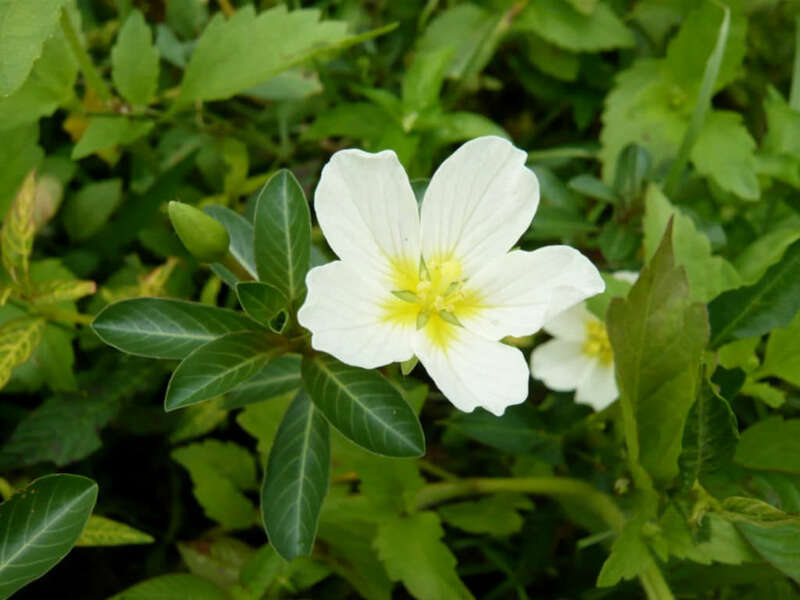 Its cream flowers emerge singly at axils, and each have 5 sepals, 5 petals, and 10 stamens. USDA hardiness zone 9b to 11b: from 25 °F (−3.9 °C) to 50 °F (+10 °C). 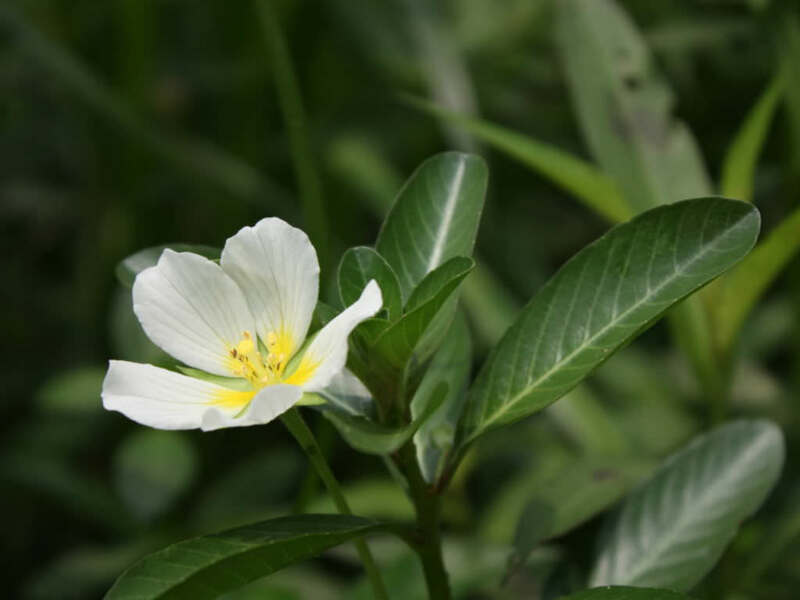 This floating Ludwigia is native to Central and South America, where it can be found growing in stagnant waters as well as in sections of riverine environments that are free of current. 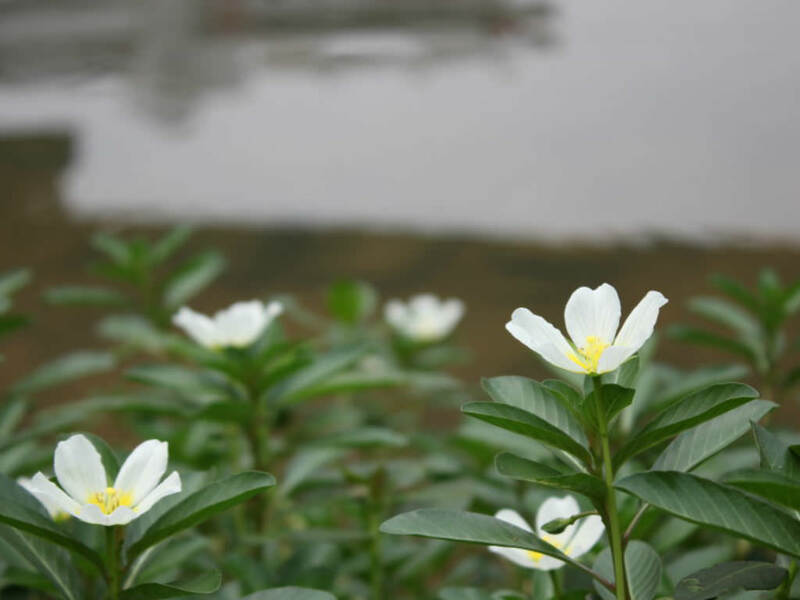 It is a very common pond plant in warm climates or ponds in conservatories. Cultivation in an aquarium is a bit more complicated. Above all else, this floating stem plant requires light. Even values in the higher range of what is possible over a planted aquarium are often not enough. Outdoor culture in a well-lit pond or tub is sometimes the only way to achieve satisfactory growth with this species. Heavy fertilization with macro- and micronutrients is essential (if enough light is available) to produce attractive growth. Yellow flowers form on the floating rosettes if the plant is achieving good growth. Winter hardy to USDA Zone 10. In St. Louis, grow as an annual in containers covered with 6 to 18 inches (15 to 45 cm) of water in full sun to part shade. 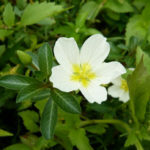 Plants can be difficult to overwinter indoors. Its native distribution is unclear. 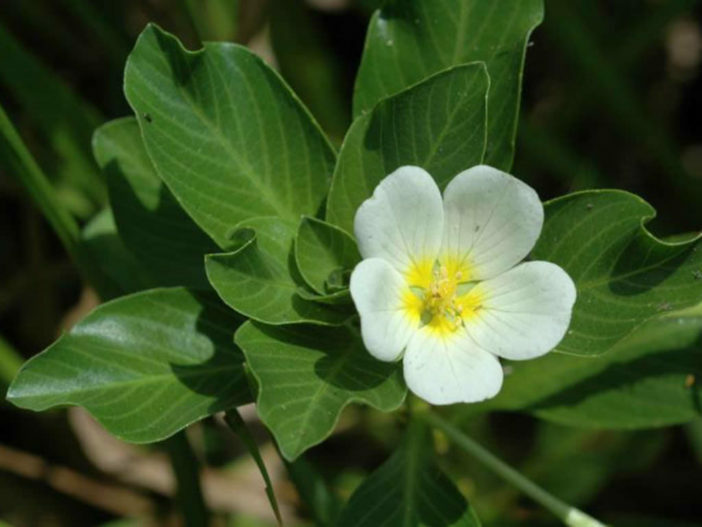 It is now a common weed of rice paddies in Asia and occurs also in Australia and Africa, but may have originated in South America.